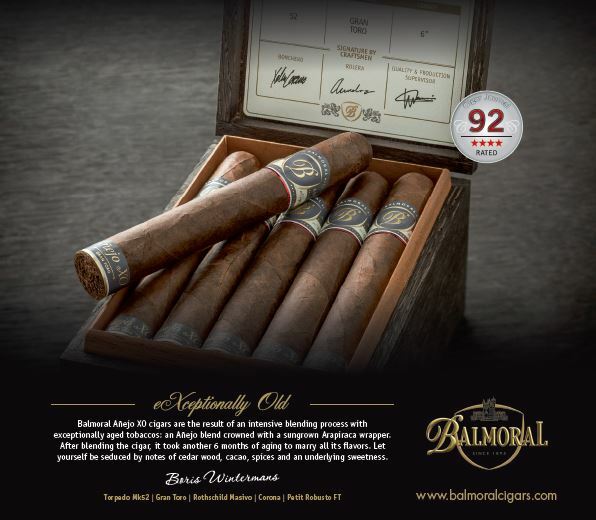 Father and son team, Guillermo and George Rico, are proud to announce the official release of the Gran Habano Corojo No. 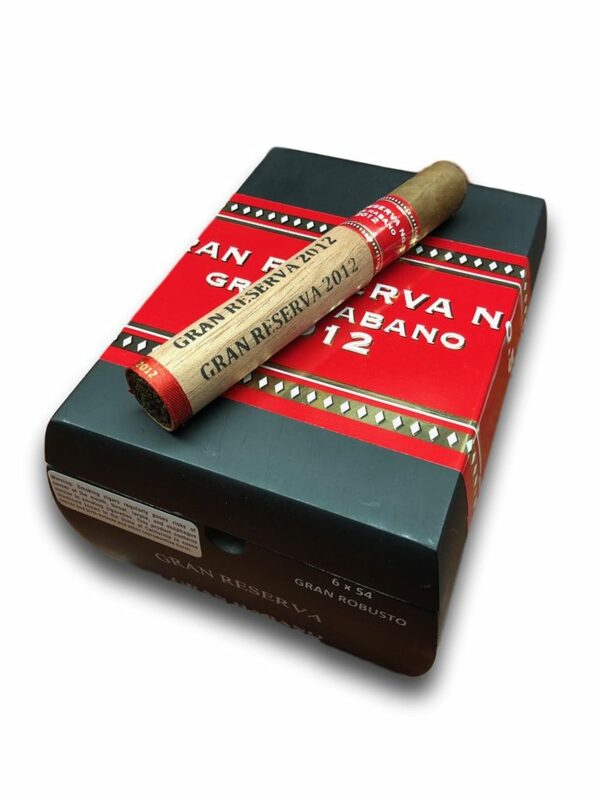 5 Gran Reserva 2012. For more info, visit ghcigars.com. 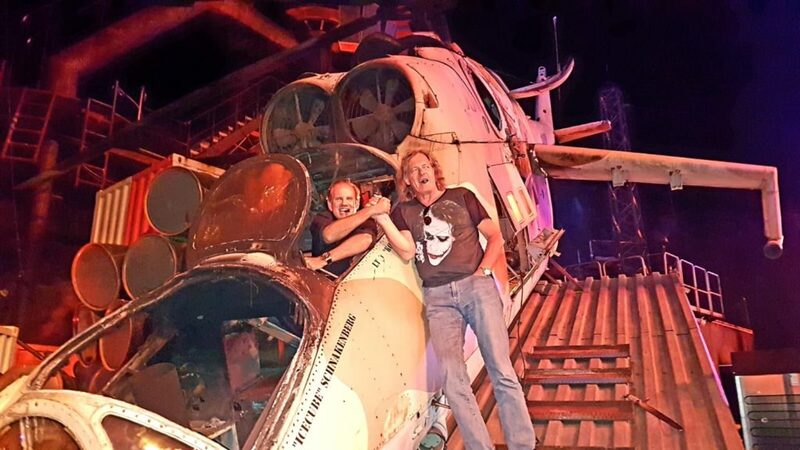 Daniel Marshall continues to take his “Modern Day Campfires” around the world. 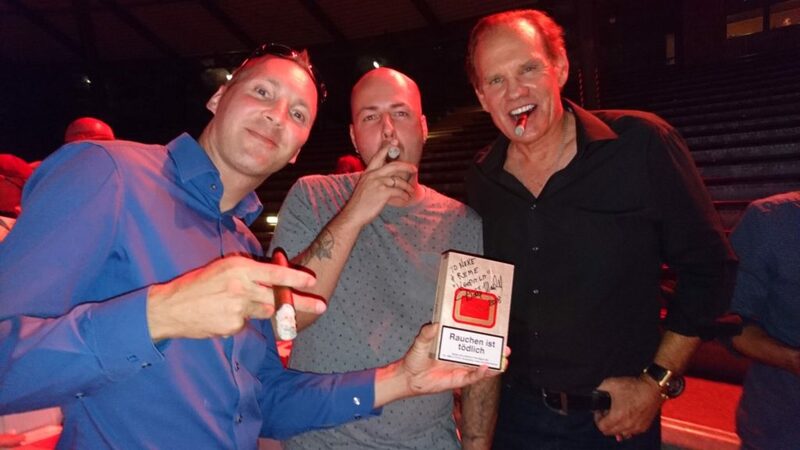 His latest creation, “Cigars Meet Movies” brought Marshall’s Campfire to the oldest movie studio in the world, Babelsberg Studio’s Theme Park in Potsdam Berlin, making it the world’s first cigar event in a major motion picture studios film park. 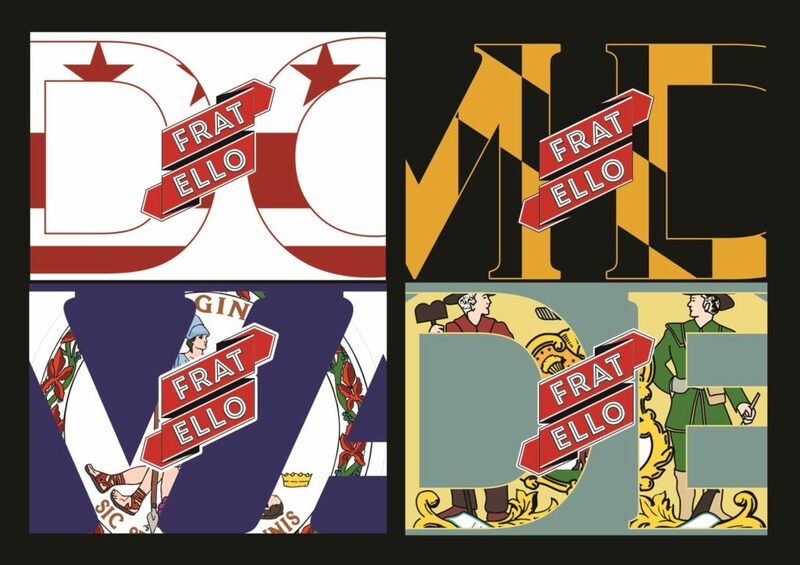 For more info, visit fratellocigar.com. 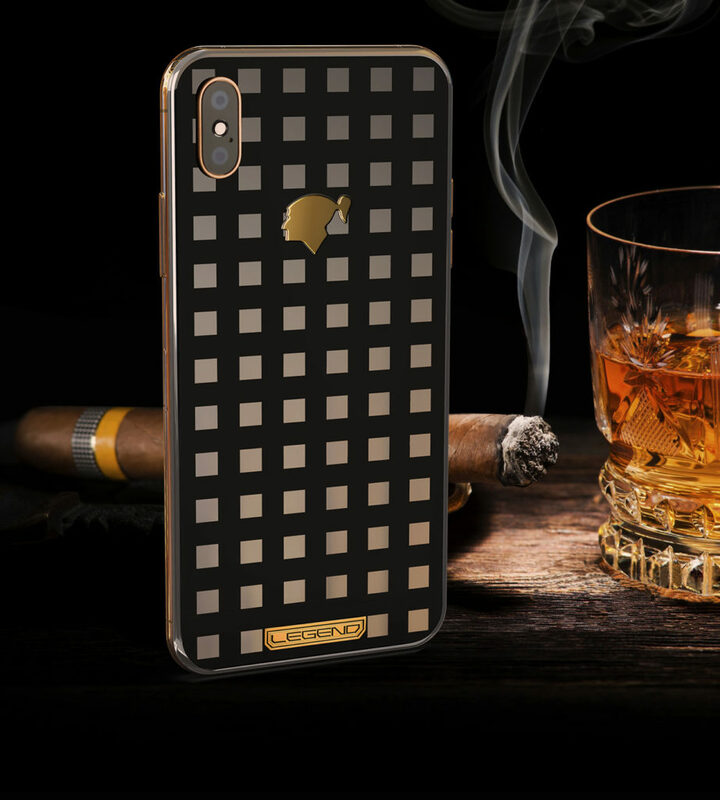 Legend has launched the world’s first cigar themed phone as part of their new iPhone XS collection. Like the rest of the products from these companies, the phone is handcrafted by experienced artisans with high attention to detail. Each phone is made to order and additional bespoke features can be requested as with other phones from Legend Helsinki: hand-engraved gift inscription plate, custom logo, alternative precious metal plating and more, although the customization options on this model are more limited than for their other models. 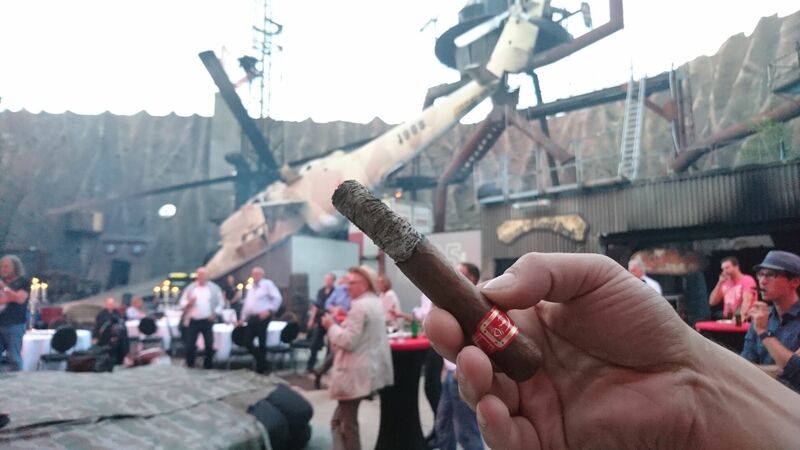 The Cohiba model is Legend’s tribute to the finest cigar brand in the world. The iconic Taino Indian head logo is made of solid 18-karat gold to emphasize the gold theme found in Cohiba’s premium quality Behike cigars. The squares are machined into a mirror polished solid silver plate and the spaces are filled with black enamel to give a unique inlaid appearance. The Cohiba model comes with a luxury presentation box, certificate of authenticity, custom leather pouch and 24-karat gold plated ear-pods. 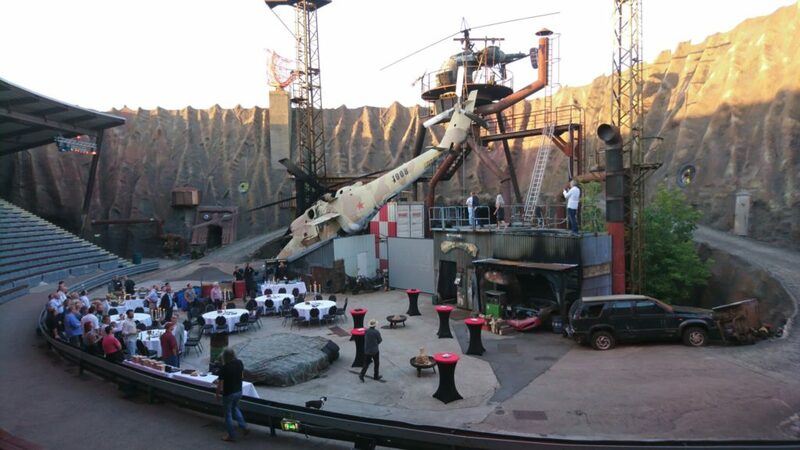 For more info, visit legend-helsinki.com. J.C. Newman Cigar Co. filed detailed comments with FDA highlighting the numerous problems with the “substantial equivalency” process for premium cigars. 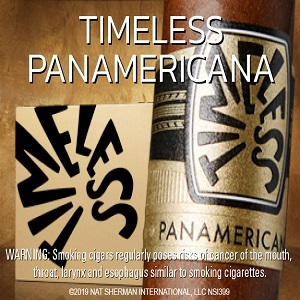 Under the Tobacco Control Act, before a new premium cigar can be sold, the FDA must first find that it is “substantially equivalent” to a cigar that was sold on February 15, 2007. Cigar makers must file substantial equivalency reports with FDA for all new cigars introduced between 2007 and 2016 by August 8, 2021. J.C. Newman’s comments were in response to FDA’s request for feedback on the substantial equivalency process. J.C. Newman filed a redacted “Exhibit A” in which FDA set forth the requirements for substantial equivalence reports for premium cigars. FDA is asking cigar makers to tests for such things as “tobacco rod density” and “wrapper porosity,” and compare new cigars with those rolled a dozen years ago. 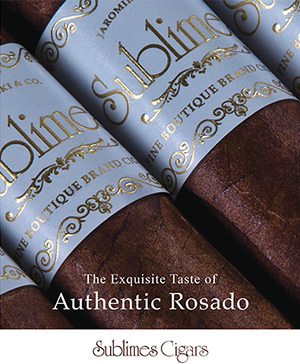 The agency also asks for detailed information about the wood in cigar boxes, ingredients in cellophane tubes, and the inks and paper on cigar labels and bands. Manufacturers must also include environmental assessments including discussions of the “air quality,” “geological features and soils,” and “socioeconomic and environmental justice” for tobacco farms and cigar factories. J.C. Newman cited the Cigar Association of America’s estimates that health testing of premium cigars could cost between $5,000 and $20,000 per size and brand of cigar, and that the cost of preparing a full substantial equivalency report “may cost a minimum of $250,000.” Trade associations estimate that premium cigar makers will need to file thousands of substantial equivalency reports. J.C. Newman concluded by strongly urging FDA to exempt premium cigars from regulation, including the substantial equivalency process. Yesterday’s comments were the fifth round of comments that J.C. Newman has filed with FDA this year. 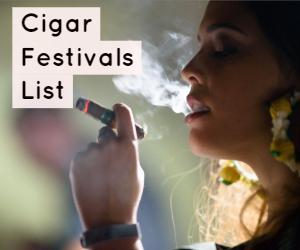 Check out this week’s cigar news!